Please note the office of the Philippine Consulate of South Australia is closed. The new Consul will be announced in early 2018. Please forward any enquiries to the Philippine Embassy in Canberra on (02) 6273 2535. 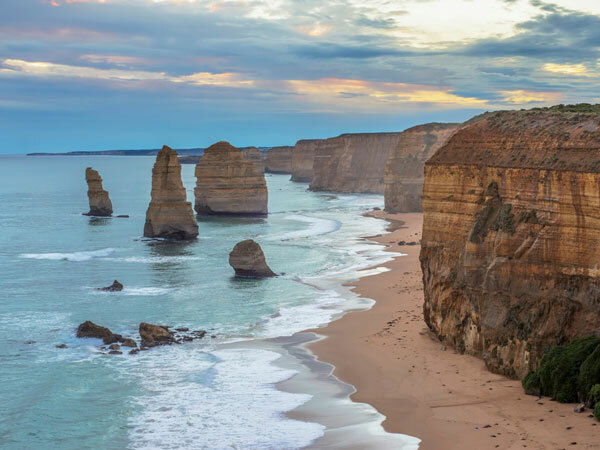 The Twelve Apostles in Victoria, Australia. Vanuatu is located in the east of Australia, west of Fiji, and northeast of New Caledonia. Port Vila is the capital of the Republic of Vanuatu which is an island nation in the South Pacific Ocean.